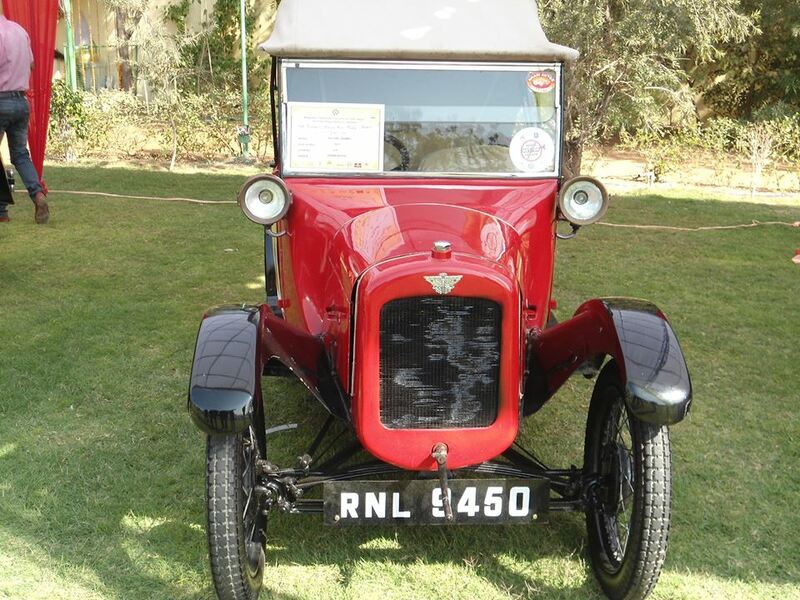 There is old saying that “Old is Gold” this quote will come true when you will visit the exhibition of vintage and classic cars being organized under the auspice of Rajputana Automotive Sports Car Club and Department of Tourism, Government of Rajasthan and sponsored by Audi at hotel Jai Mahal Palace. 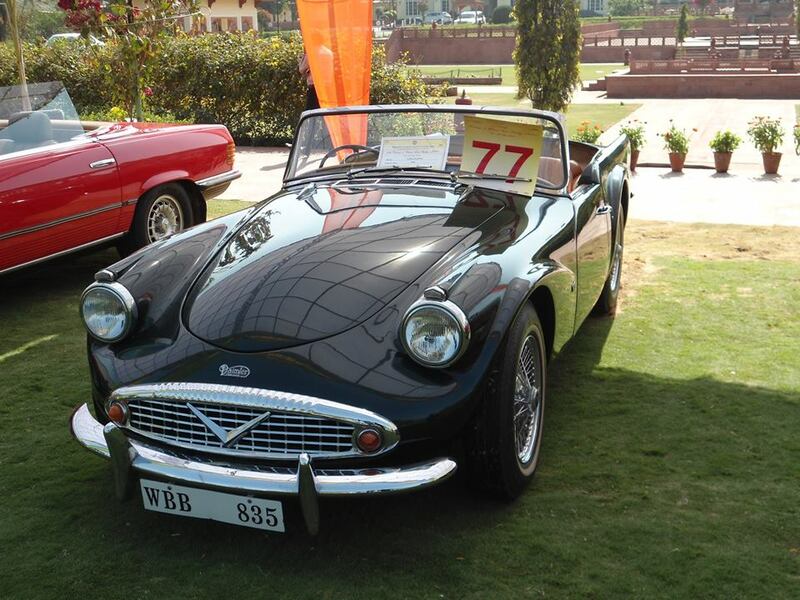 This is the 18th edition of Vintage and Classic Car Rally which is being organized at Jaipur, Rajasthan on 23rd and 24th, January 2016. The inaugural of event was done by Honorable. Shri Yunus Khan, Minister of Public Works Department and Transport, Government of Rajasthan. 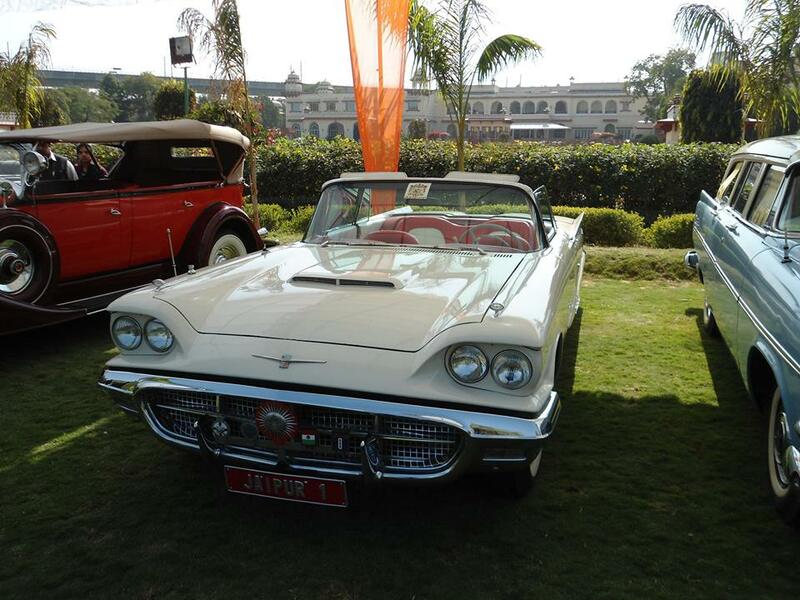 On the first day about 100 models of vintage and classic cars were showcased in exhibition offering a memorable opportunity to car enthusiasts witness the legacy of legendary cars which were driven by their ancestors and which despite of being luxurious cars of today’s generation have not lost their charm. On 24th January the rally of these cars will be organized across the major roads of Jaipur. The flag off ceremony of rally will be done by Honorable. Shri Ashok Parnami, MLA & President BJP Rajasthan. 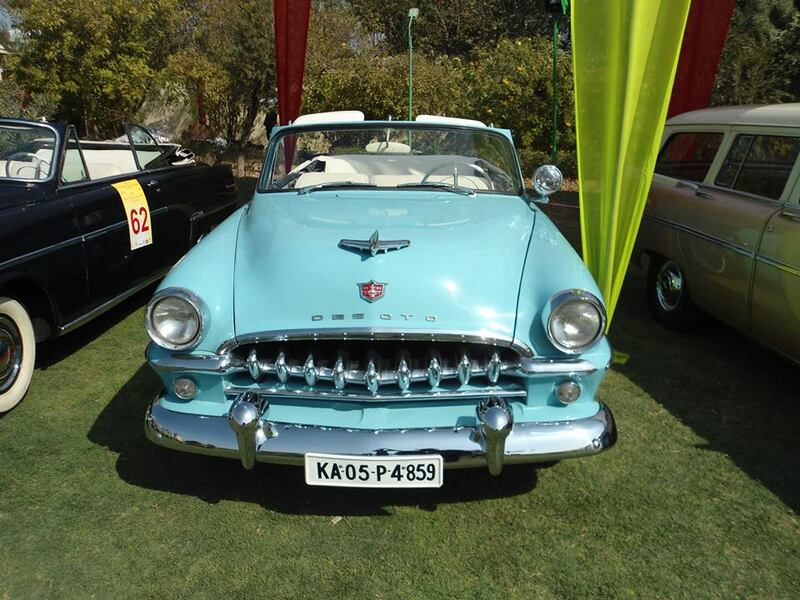 The cars participating in rally will be judged by car mavens Mr. Tutu Dhawan and Mr. Ashok Khosla. 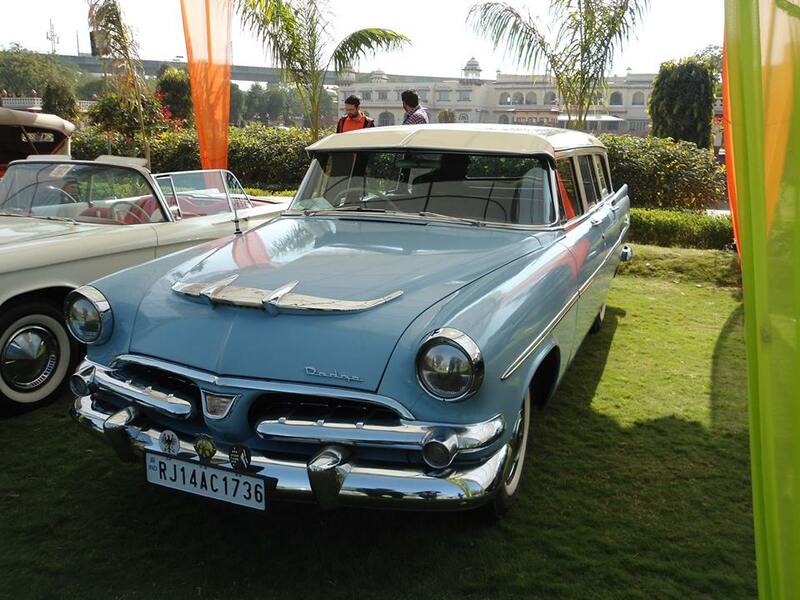 It would be interested to know that the history of organizing Vintage and Car rally dates back to 1996 when first vintage and car rally was organized and since then the event has succeeded in receiving an over whelming response from car enthusiasts throughout the country.